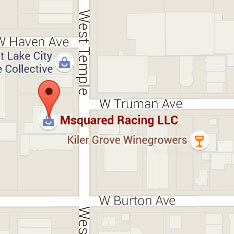 Msquared is the premier kart and parts supplier in Utah, offering a full line of karts, chassis, engines, safety equipment and accessories from the top manufacturers in the industry. But carrying the finest products is only part of what separates us from the rest. Nationally respected, our team is known for helping our customers outperform their competition. 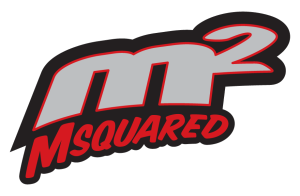 Years of national, regional and local racing coupled with exceptional knowledge of not only our product lines, but most of the major manufacturers in the sport, enables Msquared to provide you with outstanding support and service. From engine rebuilding to track support, we strive to go the extra mile to make sure each of our customers is satisfied.